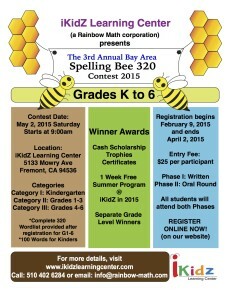 5th annual Spelling Bee workshops will be starting Feb 3rd at NurtureKids Pleasanton location. Please see attached poster for more details. 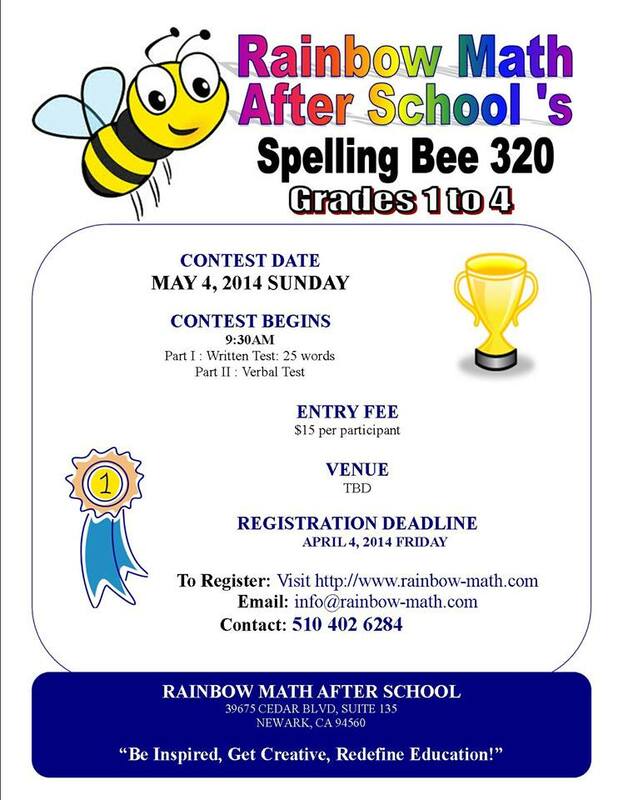 Spelling Bee competition will be held on March 11th at NurtureKids Fremont Hub location. 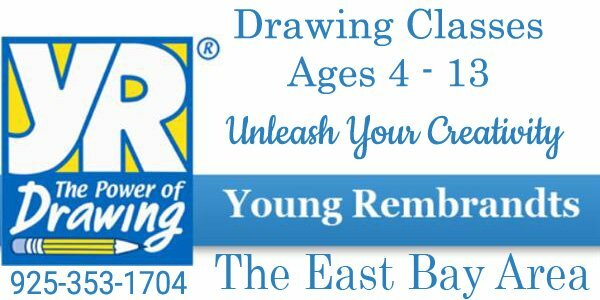 Please call (925) 223-6047 to register for workshops before spots get full. Spandana Spelling Bee 2016 – Registration Open! Spandana Spelling Bee 2016 Registration Open! Senior Category (6th-8th grades) . 10% of the registration fee will be given to your public schools/PTA if they support this event. Please ask your PTA to call the organizers. Spelling Bee Contest 2015 in Fremont, CA – Open to Bay Area residents. Exciting awards and scholarships. Kindergarten, Grades 1 – 3, Grades 4 – 6. Wordlist Provided. Hi, I am looking for an English tutor in Dublin area, to coach my son who will be in grade 6. There will be two phases for the contest. All words for both phases will come from the wordlist 320 provided. All students will participate in both phases. Parents will be allowed as spectators only during the Oral round. 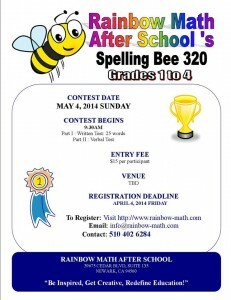 Harvest Park Middle School, Pleasanton will host Spandana Spelling Bee 2012 on Saturday, 4th February 2012 Time: 10 AM to 7PM. It will be open to students from the entire Bay Area. The purpose is to encourage kids to excel in their spelling habits. There will be 3 Winners from each category. Winners will get trophies and certificates. All participants will get certificates. Spandana will provide reference material for preparation upon registration. All students from any schools in Bay Area are encouraged to participate. 10% of registration fee will be given to schools/PTAs that support this event.